With the OfficeMax MySchool programme, you can reward your school just for buying the supplies you need for back to school or for your home office^. There is no limit on how much you can earn for your school throughout the year. To reward your school simply mention the school name when shopping in store or visit myschool.co.nz and select your school when you buy your back to school or home office supplies*. At the end of each quarter we will credit your school's OfficeMax credit account with the rewards you have earned for them. The school can then work with OfficeMax to source things they need for their classrooms or for students in need. 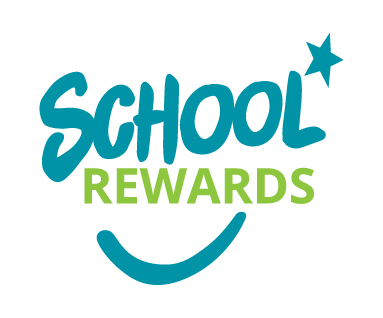 ^ You cannot earn rewards for your school using a business account which has preferential terms. * Some exclusions apply, for a full list of terms and conditions, click here. Buy supplies. Earn rewards. Help your school.